Applying the right Drywall Texture gives your walls and ceilings an added dimension. Knockdown Texture has a more subtle look than popcorn texture, it is very good to hide any crack or make a small repair on the wall. Installing the knockdown texture involves spraying small globs of a special drywall mixture onto the wall or ceiling and then flattening it. 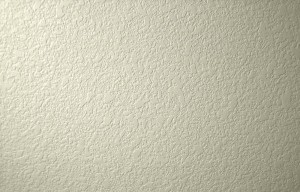 Knockdown drywall texture is one of the most popular textures, mainly for ceilings since it is so easy to clean and it does a great job hiding imperfections or small cracks.